It is possible to create these angels in many ways, and I think that we create our own style by time. 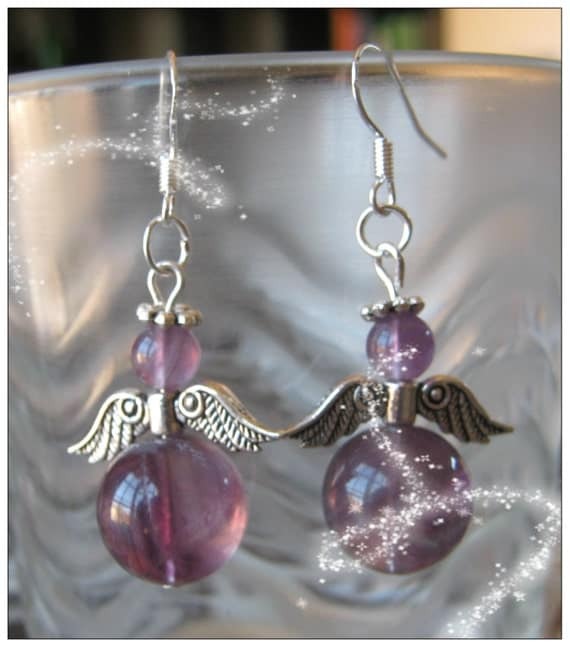 The angel wings are just so cute! !